Art(ists) On the Verge 7 fellows Eric F. Avery, Torre Edahl, Jessica R. Henderson,Joshua McGarvey, and Liza Sylvestre will present their work at The Soap Factory in an exhibition that opens March 12 and runs through April 17. Northern Lights.mn, the Walker Art Center, and The Sundance Film Festival New Frontier program present an open call to Minnesota artists for Google Cardboard VR projects for Northern Spark 2016. In January 2016 The Sundance Film Festival New Frontier program premiered 35 virtual reality works. 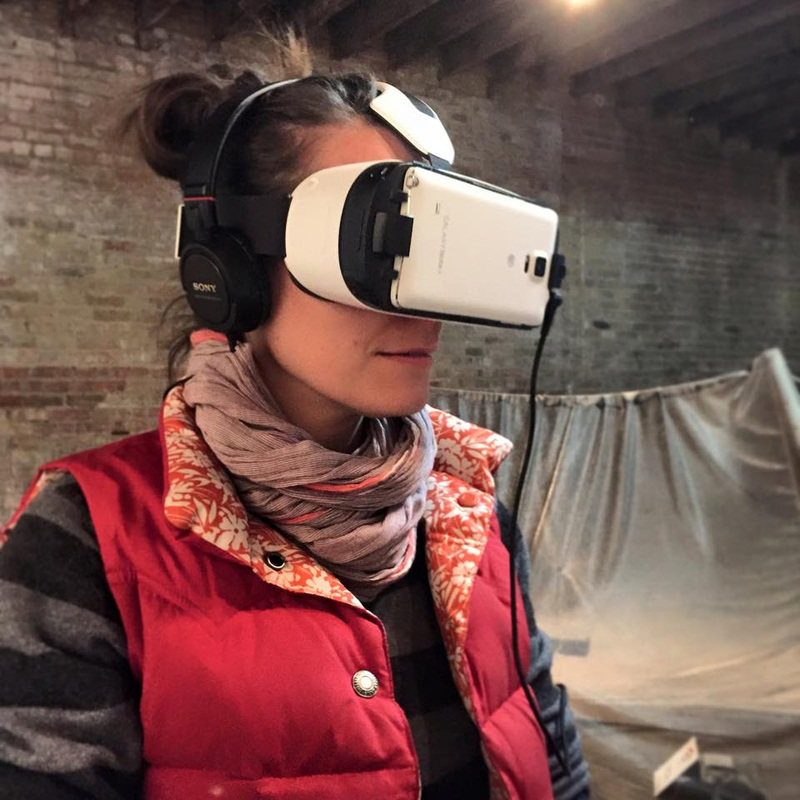 This selection of VR projects designed to be viewed on Google Cardboard will be presented in collaboration with the Walker Art Center for a limited time only, atNorthern Spark on June 11, 2016 and at the Walker Art Center through June 18. 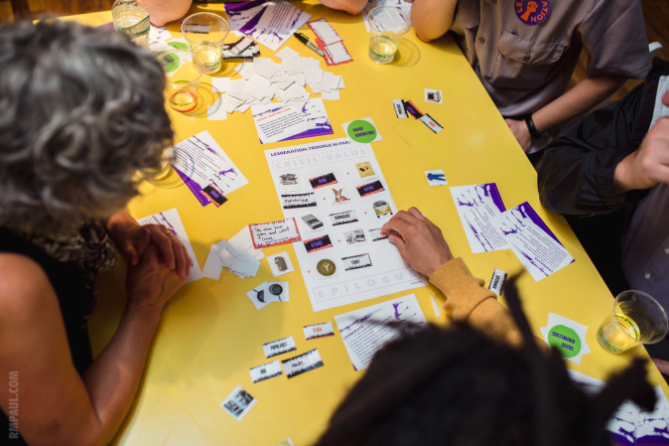 This call is looking for up to 5 Cardboard VR projects by Minnesota-based artists to present at Northern Spark 2016 alongside the international lineup from the Sundance Festival. Projects entries will be juried by Sheryl Mousley, Senior Curator of Moving Image at the Walker Art Center; Shari Frilot, Senior Programmer, Sundance Film Festival; Curator, New Frontier @ Sundance; and Steve Dietz, Artistic Director, Northern Lights.mn andNorthern Spark. Deadline is April 18 at 9 pm, CST. Application form will be available at northernspark.org by March 14. Over the past year Northern Lights.mn has partnered with four arts organizations to host artists working with technology in innovative ways in their communities. Wendy Red Starworks across media to address history, colonialism, and stereotypes of Native people.Leah Gilliam brings issues of race, gender, and sexual orientation into her varied practice as a filmmaker, media artist, game designer, and educator. Presented in collaboration with All My Relations Arts / NACDI and Two Rivers Galleryand Juxtaposition Arts, respectively. Read more about these programs here. Futures North is currently in the first stage of Climatic Conditions, an installation taking place at Northern Spark 2016, supported by Northern Lights.mn and the McKnight Foundation. 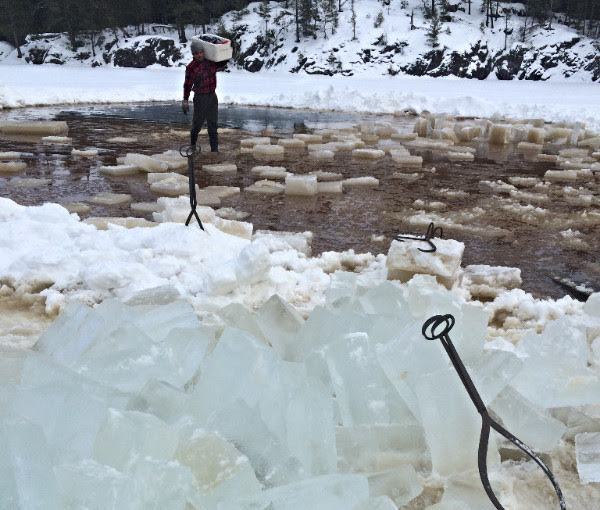 Ice will be harvested from a Minnesota lake using the same historic techniques that were used during the 19th century, as the climate allows. The ice will then be stored passively throughout the spring, and used to create a “chill space” for conversation at Northern Spark. The space will be heated by lamps that pulse algorithmically based on historic environmental data, melting the ice throughout the course of the night. However, because of the exceptionally warm winter we have had, the shape of this project may change radically depending on the climate over the coming months. 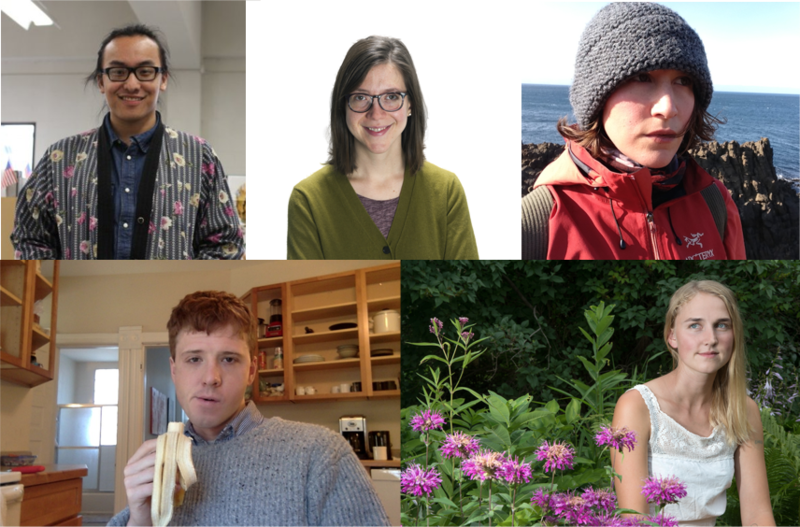 Northern Lights.mn is pleased to announce the five Art(ists) On the Verge 8 fellows:Kelsey Bosch, Jessica Hirsch, Dylan Redford, Fue Yang, and Sarita Zaleha. These five artists were selected from pool of applicants by a jury of arts professionals that included Evva Kraikul, Executive Director and Co-Founder of GLITCH, Jehra Patrick, Program Director at mnartists.org, and Anuradha Vikram, Director of Residency Programs at 18th Street Arts Center in Santa Monica. Art(ists) On the Verge (AOV) is an annual, intensive, mentor-based fellowship program for 5 Minnesota-based, emerging artists working experimentally at the intersection of art, technology, and digital culture with a focus on network-based practices that are interactive and/or participatory. The AOV8 fellows will have their work featured in a group exhibition at the Nash Gallery in June 2017. With Northern Lights.mn’s decision to devote the next two years of Northern Spark and related year-round programming to the effects of climate change under the rubric Climate Chaos | Climate Rising, we have been thinking a lot about the possible relations of art and artists to the future of humanity. 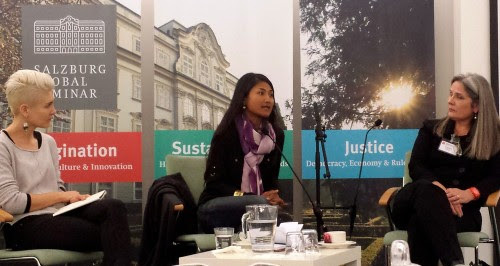 I was thrilled, therefore, to get the opportunity recently, with the support of the Bush Foundation, to attend a Salzburg Global Seminar (the 561st since 1947), Beyond Green: The Arts as a Catalyst for Sustainability. With a worldwide roster of incredibly accomplished attendees, it promised to be fertile grounds for research and thoughtful discussion. Read Steve Dietz’s full report from Salzburg here. Each month we bring you a piece of our climate research that we think you’ll find interesting. 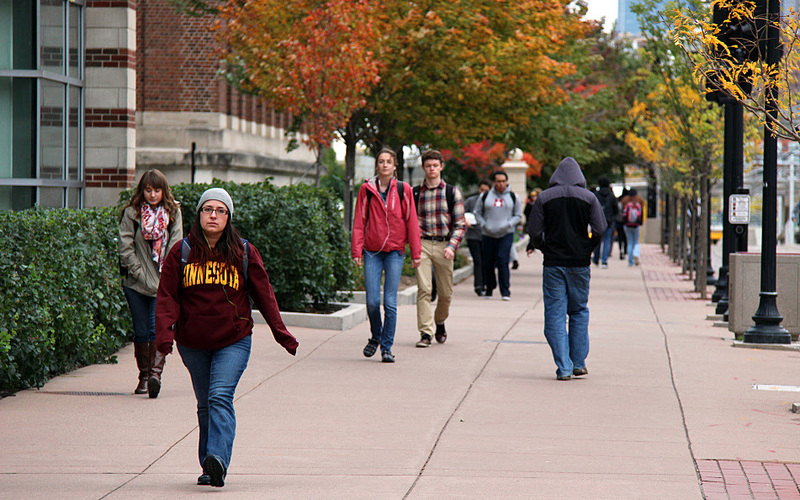 This month, learn about the Grand Challenge Intiative course at the University of Minnesota combining art and climate change. …A key element to the Grand Challenge curriculum is showing students that the solutions to these big questions aren’t black and white. We have new faces around the Northern Lights.mn offices! Welcome to our newNorthern Spark staff: Michael Karadsheh, Festival Intern; Lucas Koski, Food Truck Coordinator; Nickey Robare, Communications Director; Elle Thoni, Volunteer Coordinator (send her an email at volunteers@northern.lights.mn if you want to volunteer! ); and Nathan Young, Curatorial Assistant. And welcome back to returning Northern Spark staff: Steve Dietz, Artistic Director;Kerri Jamison, Content Director; Emily Janisch, Launch Party Producer; Erin Lavelle, Producer; Michael Murnane, Technical Director; Ady Olson, Projects Manager; Sarah Peters, Associate Director; Matthew Rezac, Design Director; andTyler Stefanich, Web Developer.